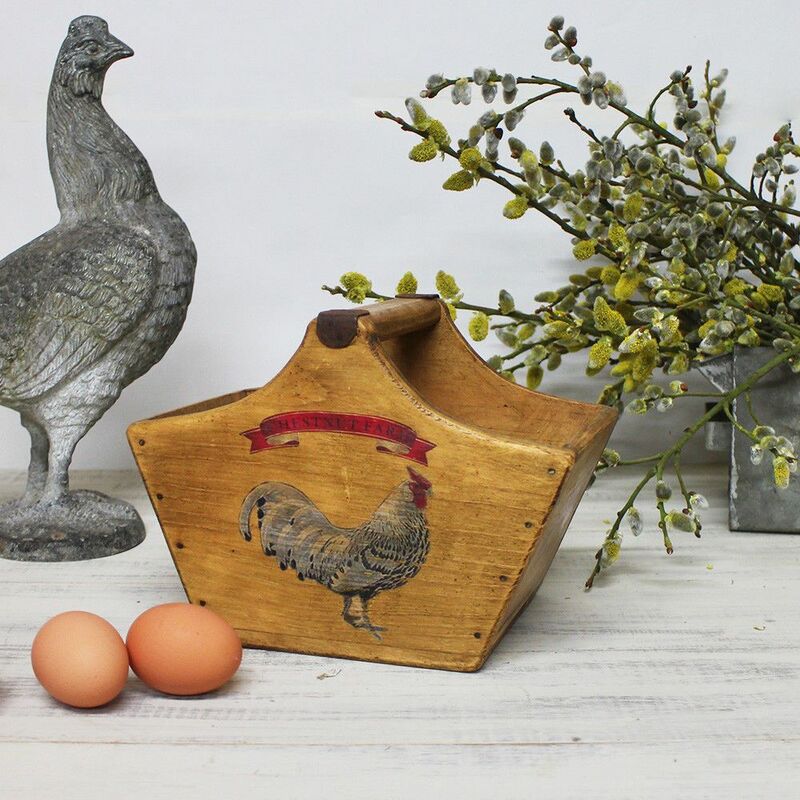 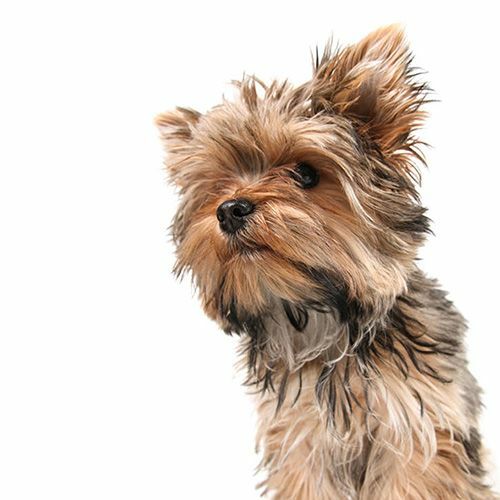 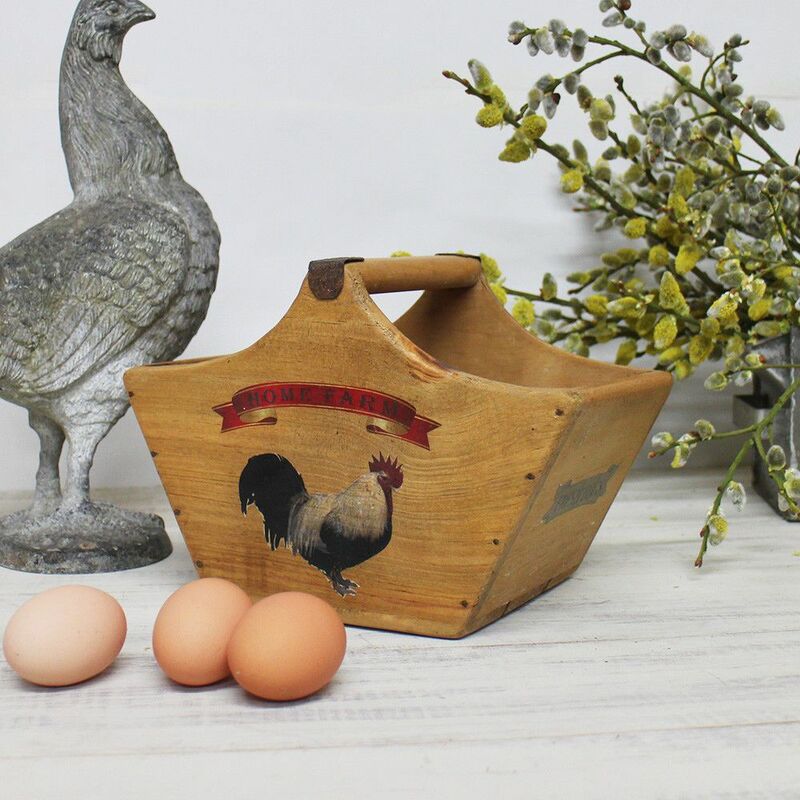 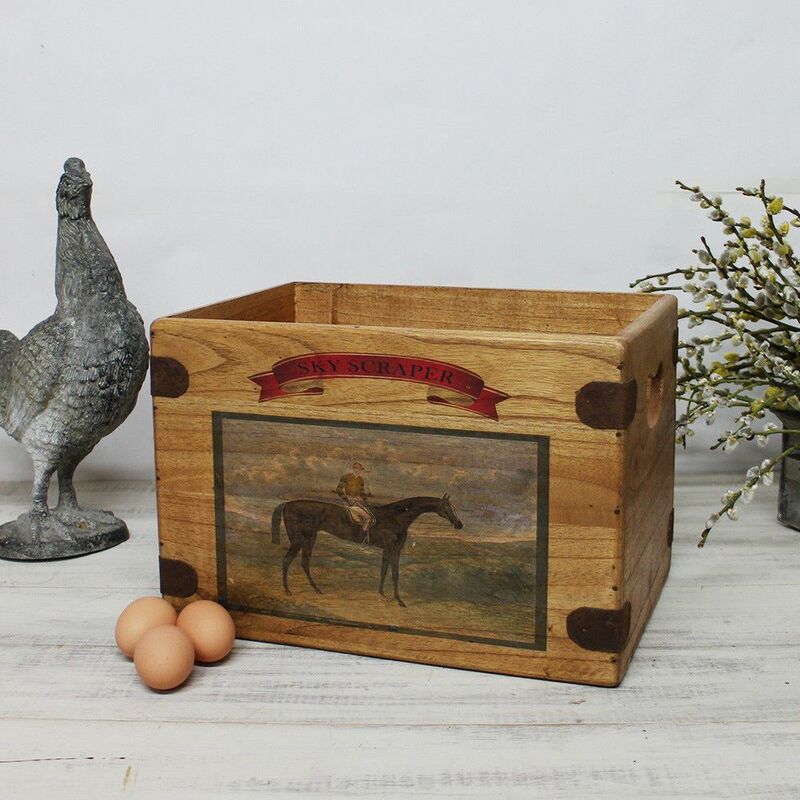 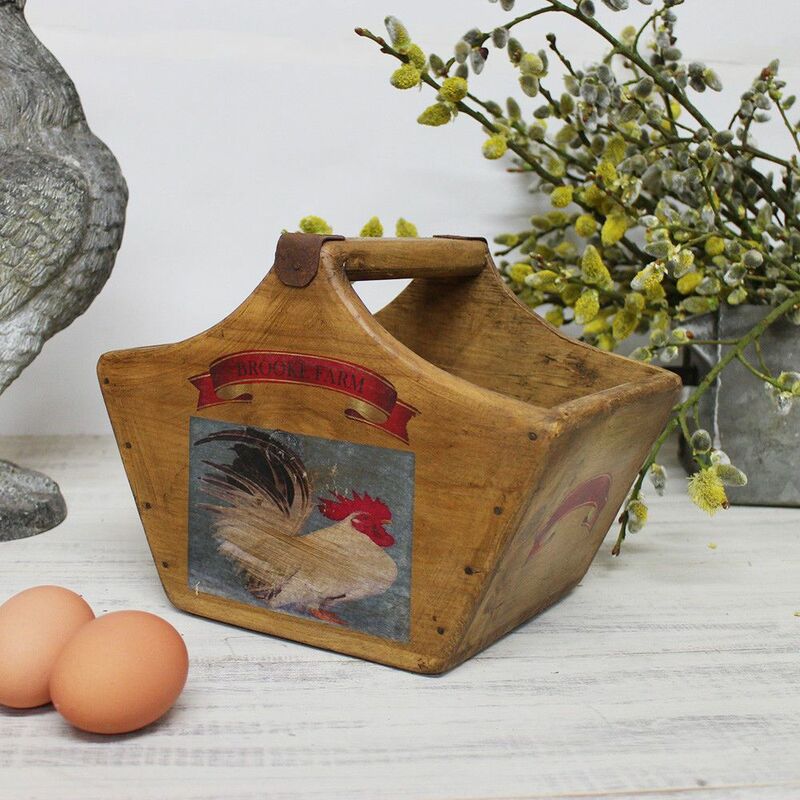 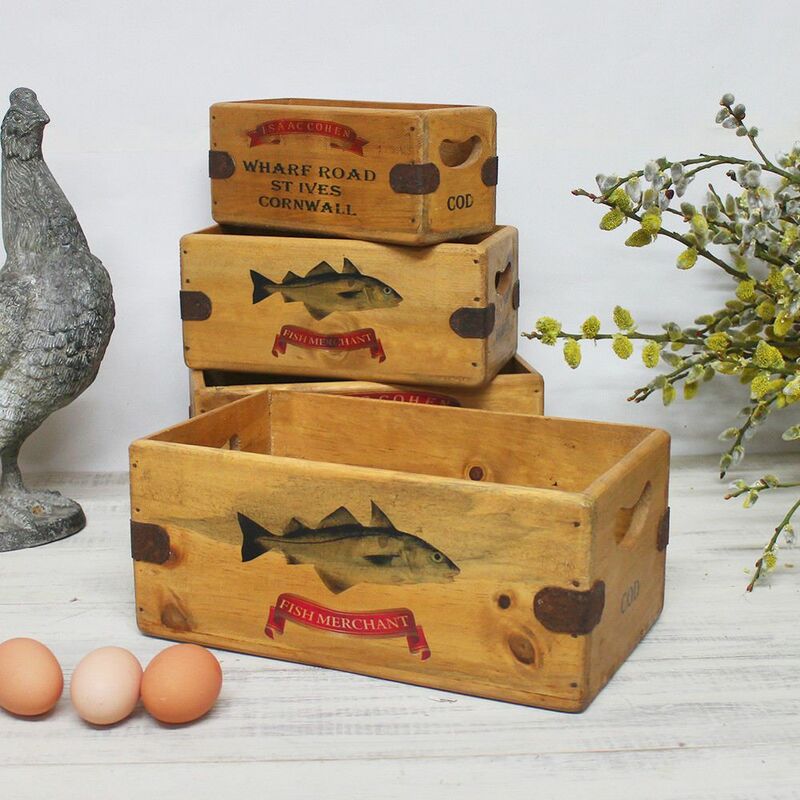 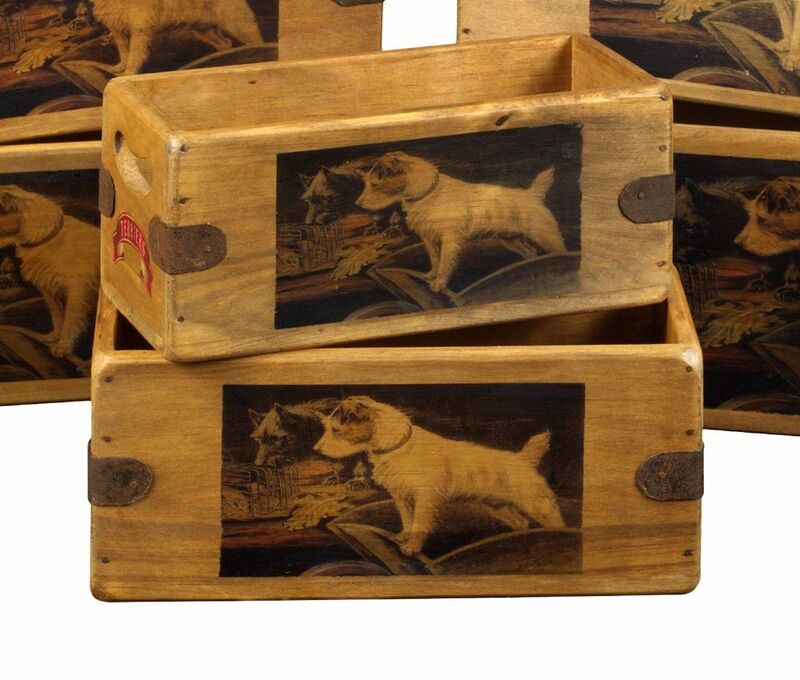 Fabulous vintage style single wooden storage box featuring a beautiful Terrier Design Great for household storage, dog treats & leads These stylish boxes are lovingly hand-crafted from solid wood with a beautiful vintage finish. 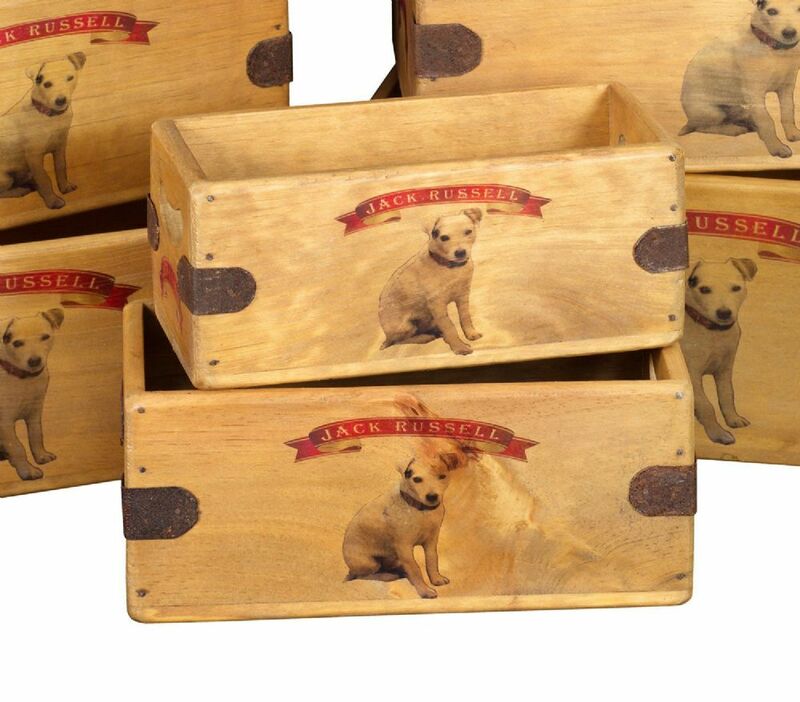 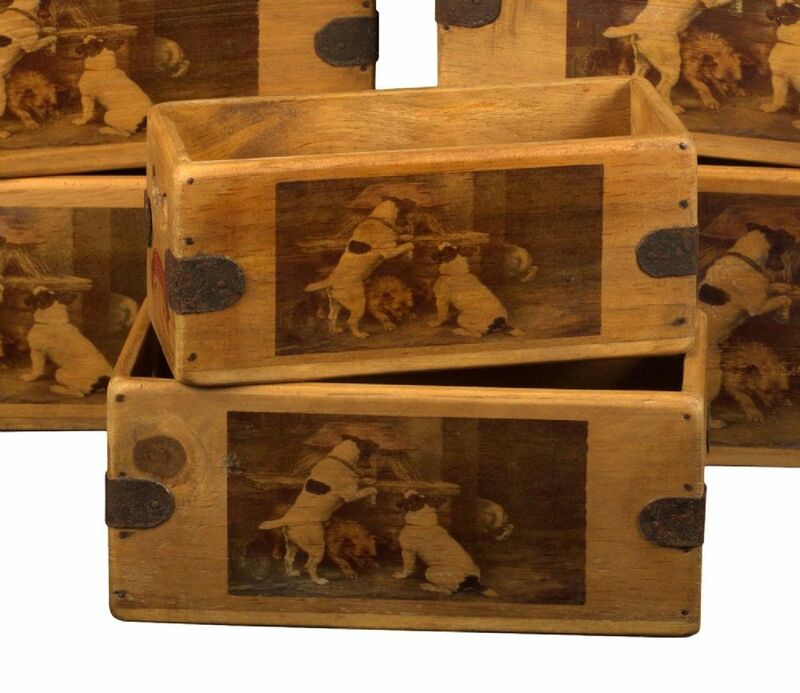 Fabulous vintage style single wooden storage box featuring a beautiful Terrier design. 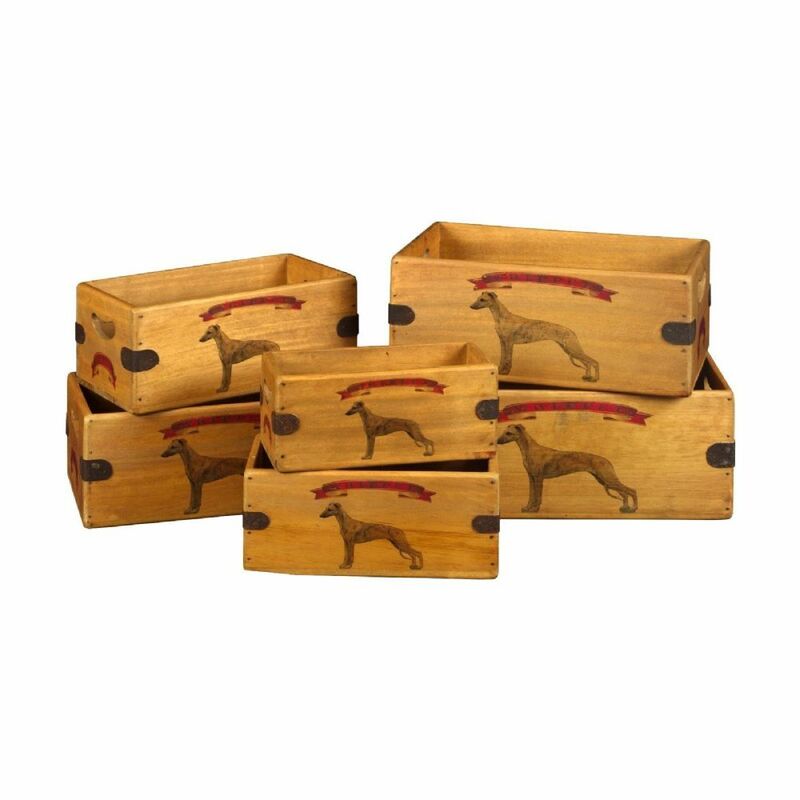 Great for household storage, dog treats & leads These stylish boxes are lovingly hand-crafted from solid wood with a beautiful vintage finish. 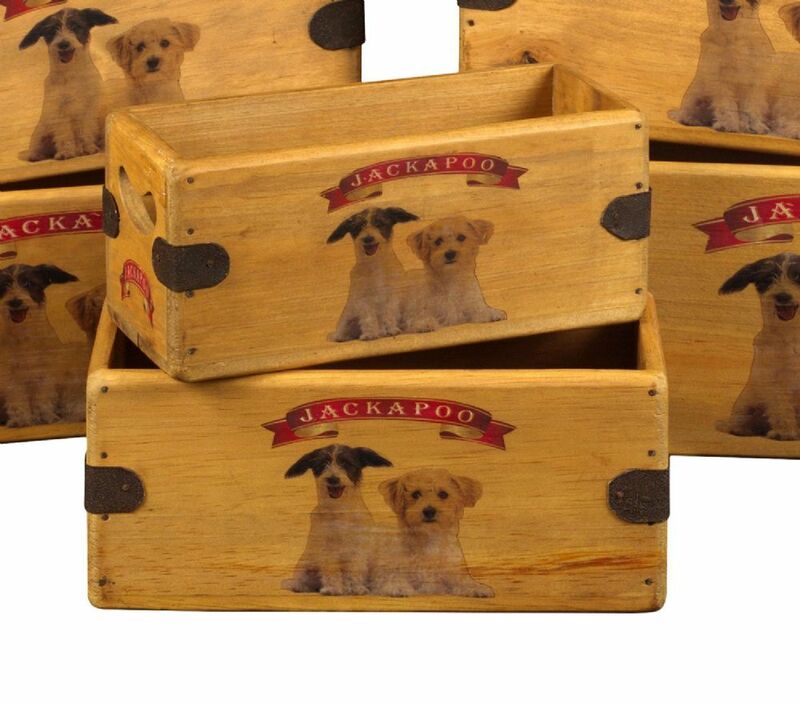 Fabulous vintage style single wooden storage box featuring a beautiful Jackapoo Dog. 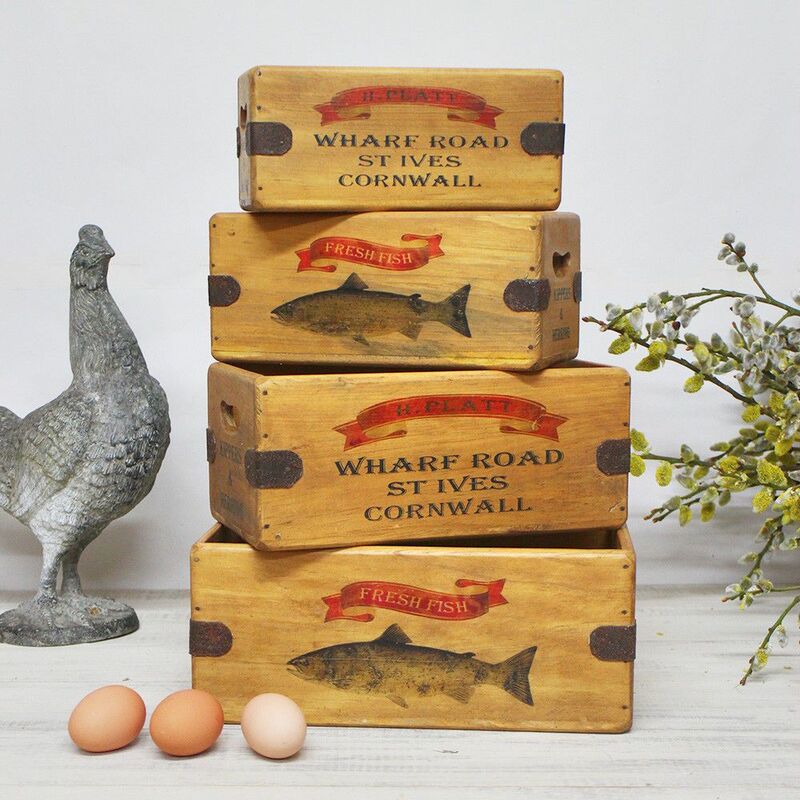 Great for household storage, dog treats & leads These stylish boxes are lovingly hand-crafted from solid wood with a beautiful vintage finish. 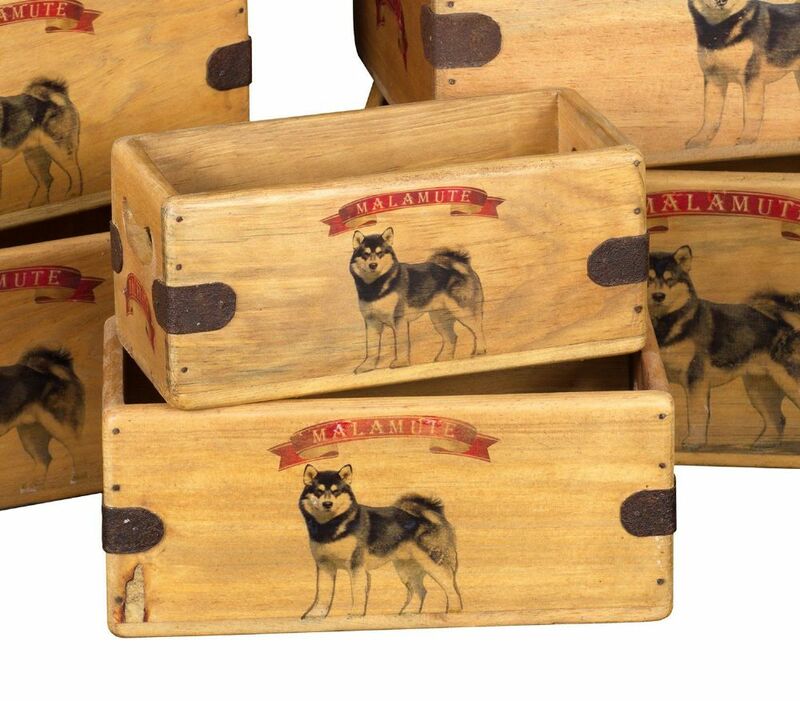 Fabulous vintage style single wooden storage box featuring a beautiful Alaskan Malamute. 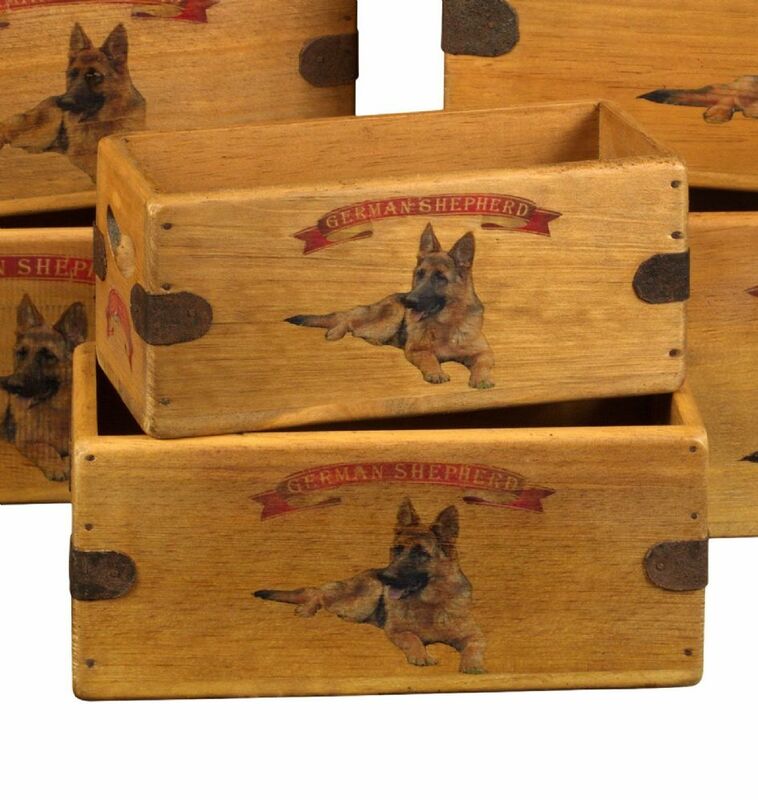 Great for household storage, dog treats & leads These stylish boxes are lovingly hand-crafted from solid wood with a beautiful vintage finish. 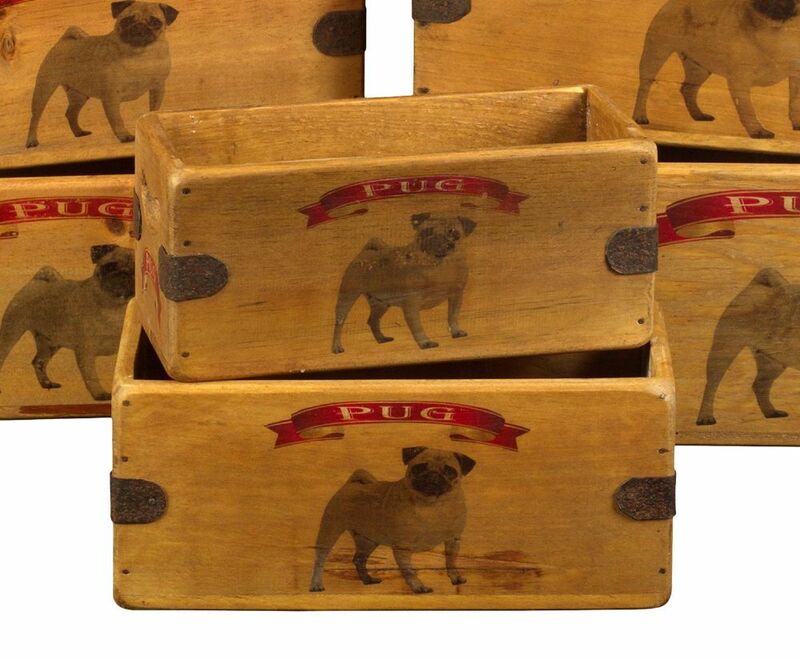 Fabulous vintage style single wooden storage box featuring a beautiful Pug Dog. 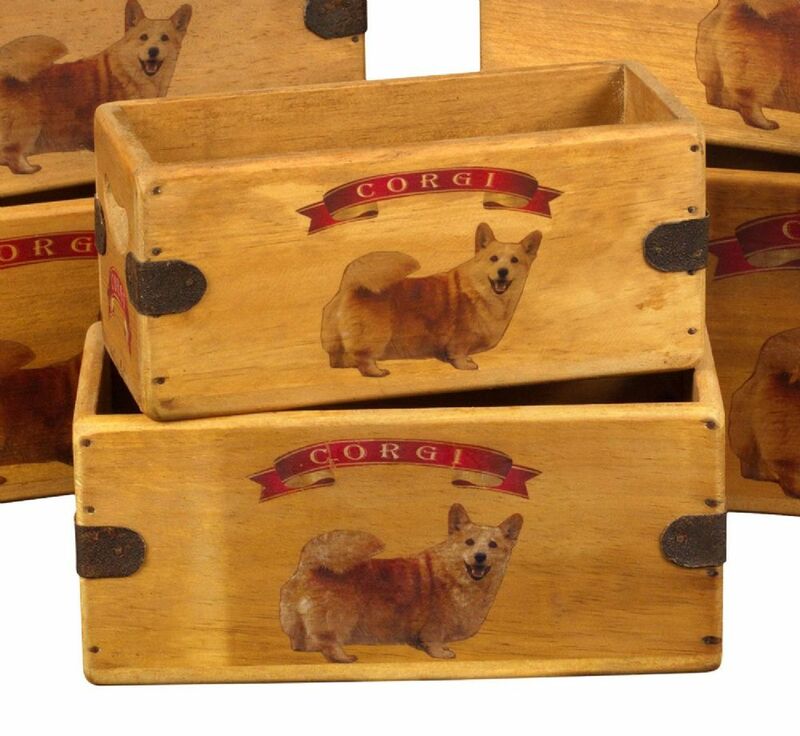 Great for household storage, dog treats & leads These stylish boxes are lovingly hand-crafted from solid wood with a beautiful vintage finish. 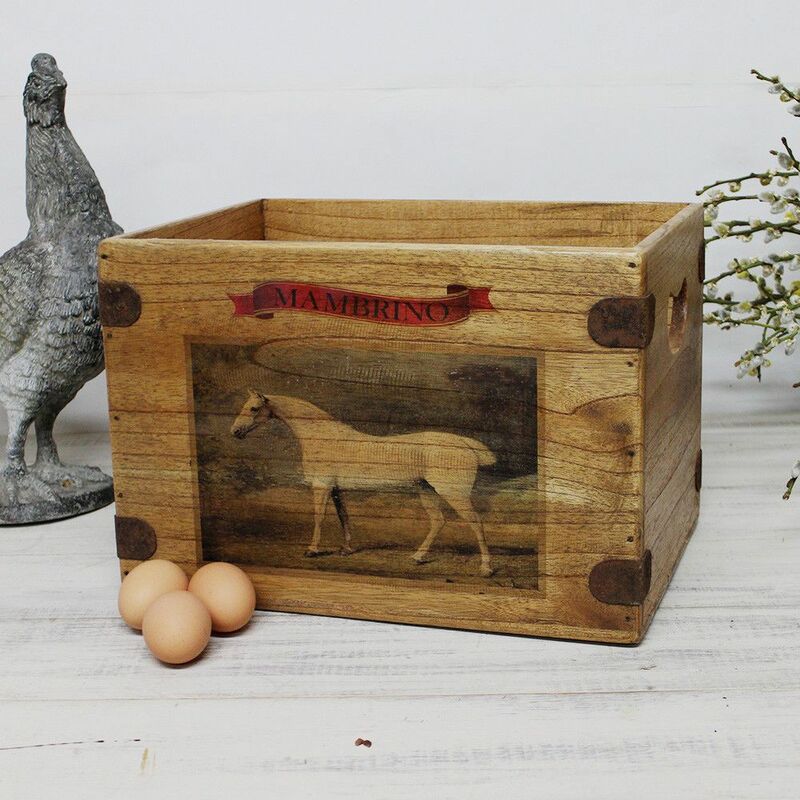 Fabulous vintage style single wooden storage box featuring a beautiful Whippet. 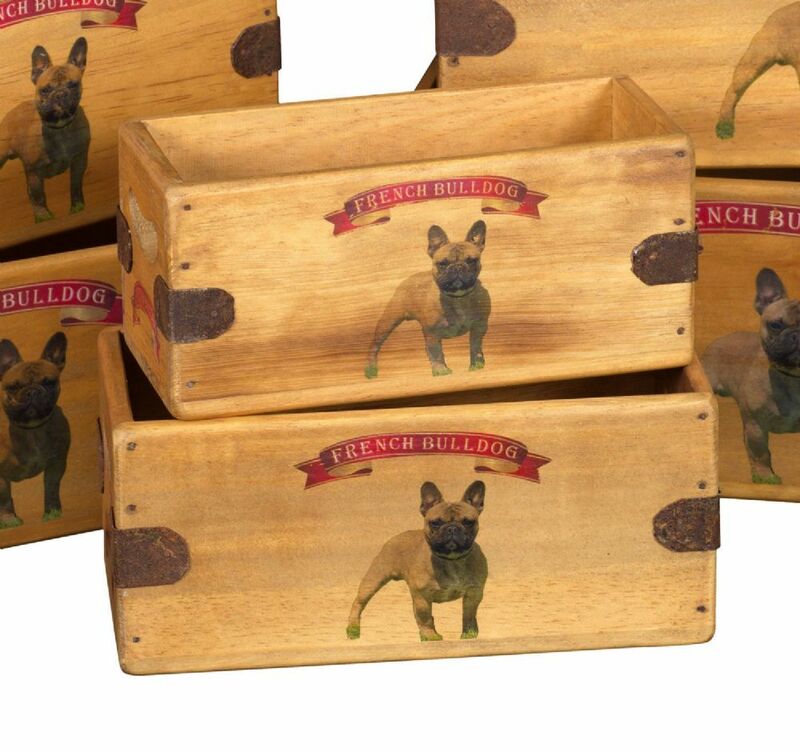 Great for household storage, dog treats & leads These stylish boxes are lovingly hand-crafted from solid wood with a beautiful vintage finish.